In case you didn’t already know, porcelain veneers are the secret behind many of Hollywood’s best smiles. Of course, genetics play a big role in how beautiful and handsome most celebrities are. But, porcelain veneers help take their appearance to the proverbial next level. And, if they can do wonders for such genetically-blessed people, just imagine what it can do for the average person. Veneers are thin, custom-made shells that are bonded to the front of the teeth to help improve the appearance of your smile. For optimal results, the veneers are made to match both the shape and the color of your natural teeth. To prepare your teeth for the veneers, the dentist will simply have to remove a millimeter of enamel from each tooth’s surface. 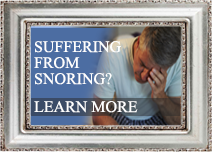 The dentist will then proceed to take an impression of the inside of your mouth and form a mold. The mold is then sent to a dental laboratory. 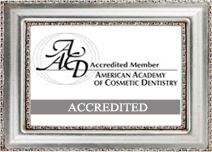 There, a dental technician creates the veneers according to the dentist’s specifications. 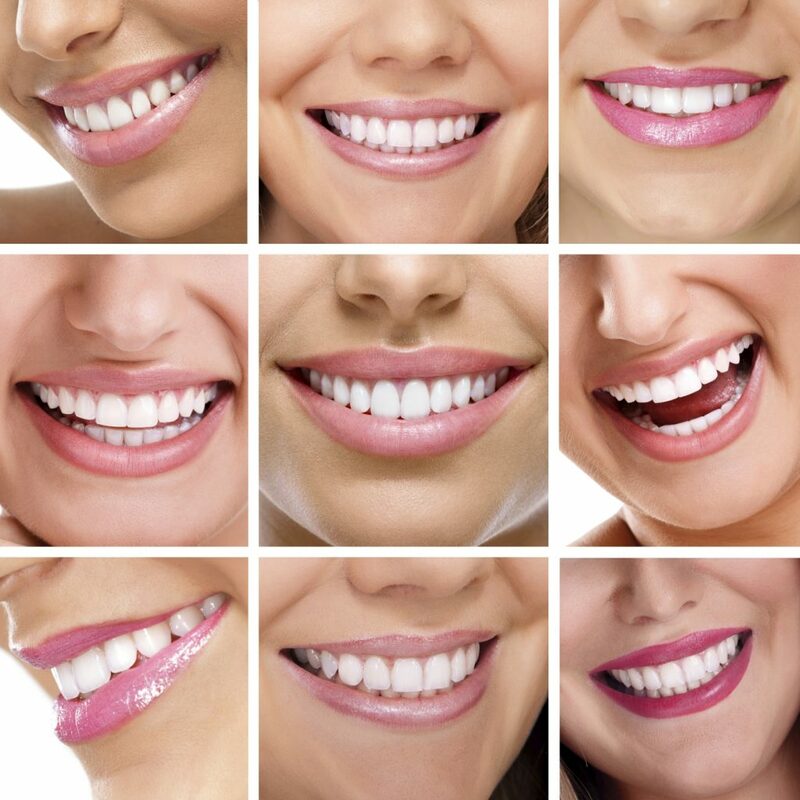 Once ready, the dentist will bond the veneers to your teeth using a special cement and soon enough, you’ll be free to enjoy a smile you’ll be proud to flash to anyone you come across with. Well, that depends. 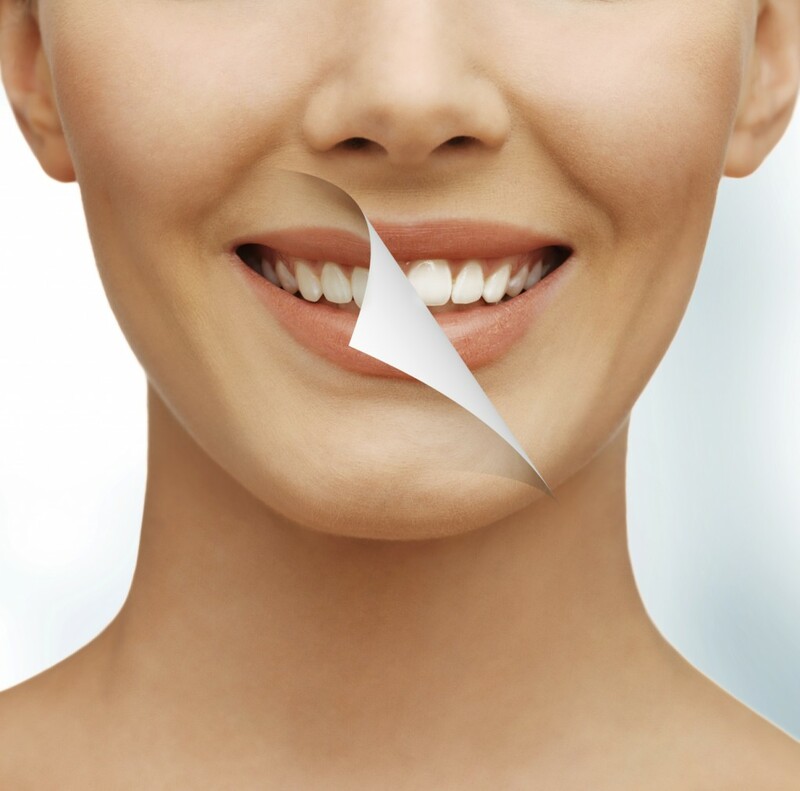 Discolored, chipped, decayed and poorly shaped teeth are generally considered good candidates for veneers. 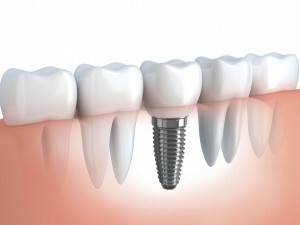 However, even situations involving slight gaps between two teeth, and issues such as minor-crowding and bite-related problems, can benefit from veneers. Before thinking about getting veneers, however, it’s important that you get to know the product a bit more first. Specifically, the advantages and disadvantages. 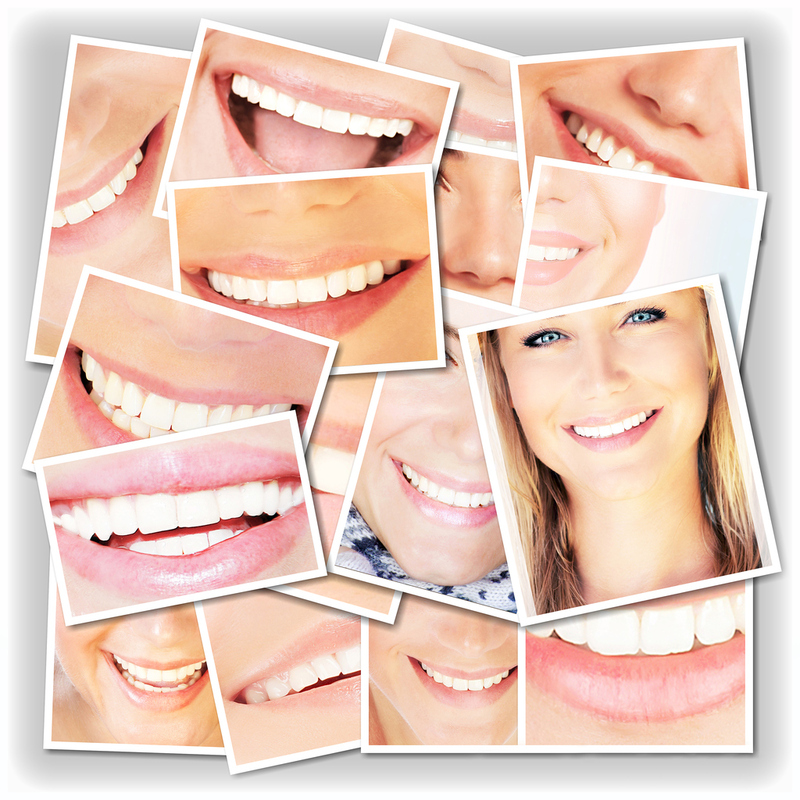 Case in point, porcelain veneers will, more often than not, give you the smile you’ve always wanted. Also, with the procedure, very little tooth structure is lost, and dentists rarely resort to using anesthesia. 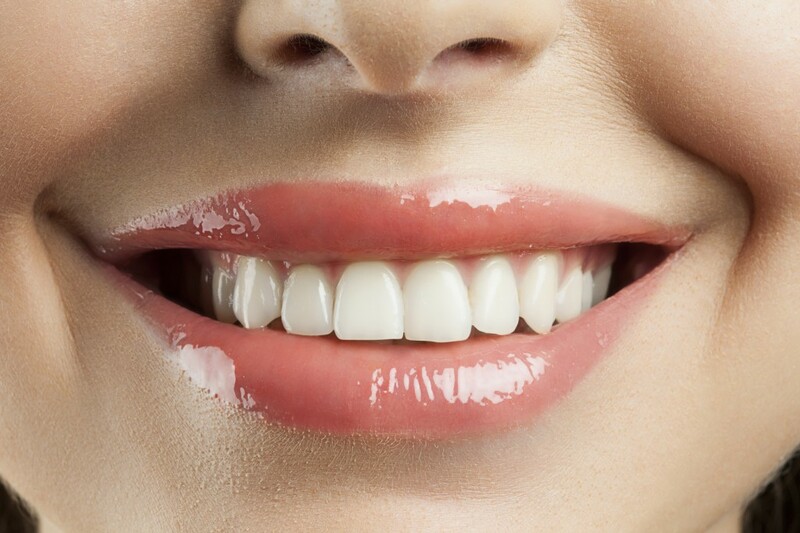 Veneers are also very durable and are resistant to most stains that natural teeth aren’t resistant to. Unfortunately, the procedure is irreversible. 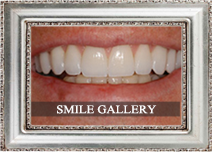 This pertains to both the enamel removed and the color once the veneers have been cemented. Temperature sensitivity is also to be expected for a few days. Also, even if veneers are very strong, they can be damaged by chewing or biting something hard, such as ice and fingernails, so you may want to curb such habits should you choose to have dental veneers. Save from forcing yourself to stop fingernail biting or chewing on ice and other like habits, as well as wearing a night-guard if you tend to clench or grind your teeth, you don’t really need to change a lot about your daily routine once you have porcelain veneers. You simply have to clean the veneers as you would your own teeth, which means flossing them once or twice a day, and brushing two to three times every day. 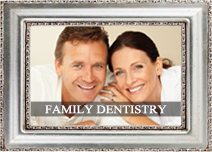 Although your dentist may recommend an oral care product to help maintain the longevity of your newly restored smile. Remember, having a great smile makes you look more trustworthy. It can also go a long way in helping you create that first impression you need to land that dream job or promotion you’ve always wanted. 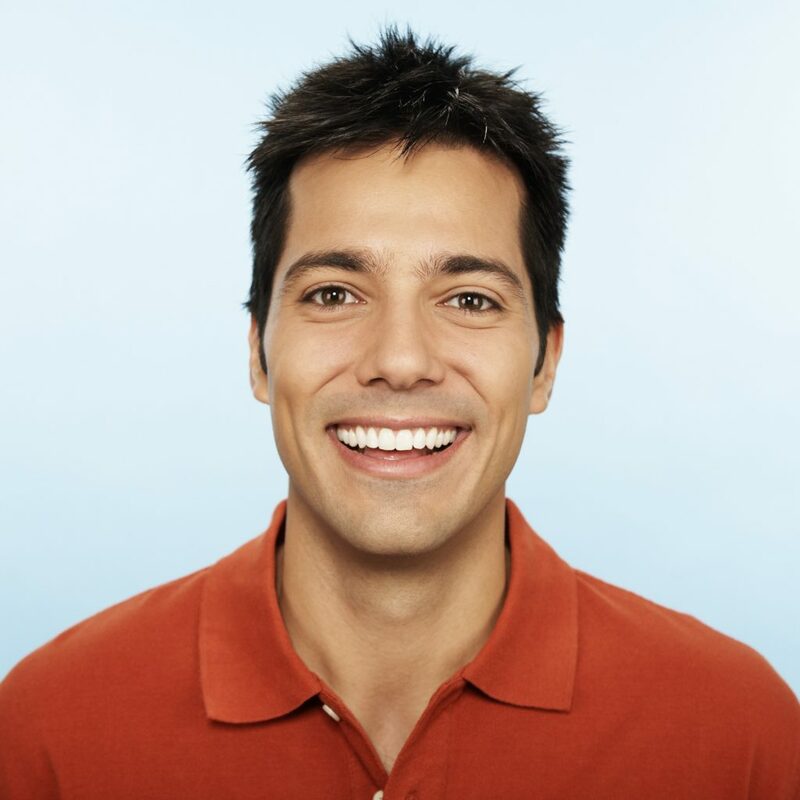 Be sure to discuss porcelain veneers with Dr. George Kirtley today to know if you’re a good candidate for this truly life-changing procedure! Call today at 317-841-1111 or visit the website at www.smilesbygeorge.com.